Working as a General Manager of a hotel is indeed an important position. It is your job to ensure that the hotel runs efficiently and generates profits. If you want to be successful as a General Manager, you need to take a few strategic steps to ensure your hotel runs profitably during peak seasons as well as during the times when the occupancy is low. 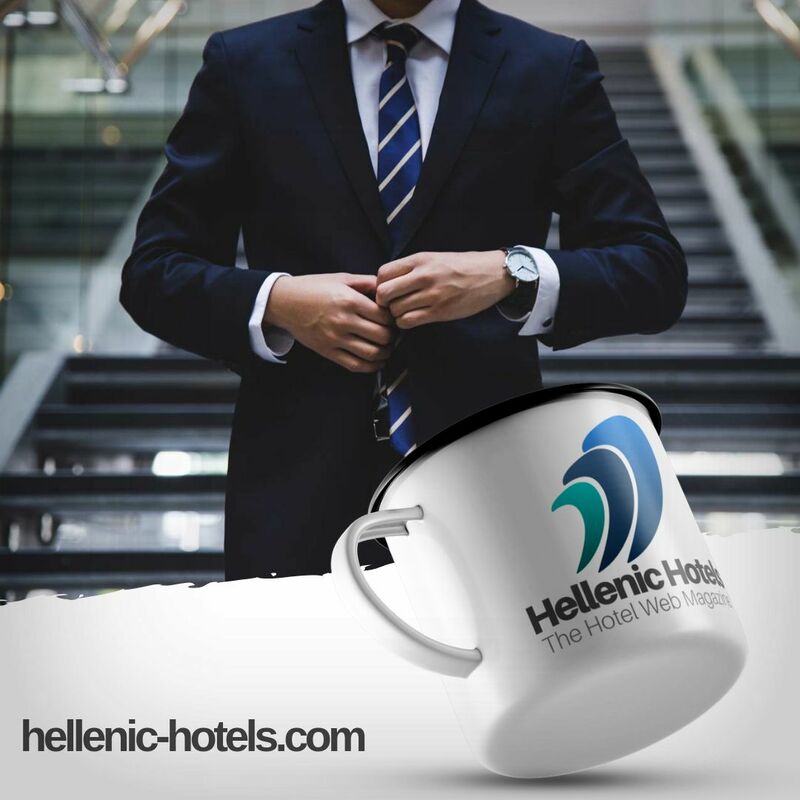 In any hotel, it is the employees that make an impression on the guests. They are the front face of the hotel right from the doorman and bellhop to the reception and housekeeping staff. Hence, you should show your appreciation by treating your hotel employees with the respect that they deserve. In addition, you should ensure that the employees have a sense of ownership for the hotel. This comes when the management takes their suggestions seriously on certain issues. When employees feel they are part of a team, they will work hard to meet the team goals and thereby play an instrument role in achieving the business objectives. All employees need a word of encouragement now and then. It shows them that the management knows how hard they work. That is why it is important to acknowledge the hard work of the hotel employees and have a system in place that rewards them for doing an outstanding job. You can do this by naming one employee each month as the Employee of the Month. You can present the employee with a certificate or give the winner a paid day off as a reward. Use your imagination to come up with a reward that employees will love to earn. Communication is a two-way process. Not only do you need to convey your orders in a manner that your employees understand and act upon, you also need to ensure you have the time and patience to listen to your employees. The hallmark of a good General Manager is the ability to make himself understood without yelling and screaming at employees and patiently responding to queries and lending a patient ear to suggestions from employees. You should be there for your hotel employees. Make it a point to let your employees know that they can approach you at any time if they face problems or difficulties at work. Other than that, you also should leave the four walls of your office and make rounds of the hotel. Also, make it a point to mingle with the guests and find out about their stay and if they have any suggestions to improve the service further. Just seeing you will be reassuring for the employees and it will prove to guests that you are serious about making their stay pleasant and memorable. A good hotel runs seamlessly because of a good General Manager. Hence, it is your responsibility to ensure that everything in the hotel is in good working order. Make a checklist for minor maintenance and ensure any problem identified is quickly fixed. Do not give guests a chance to complain about a burned out light bulb or not finding the TV remote in their rooms. However, even after taking all these measures, there are bound to be things that slip by. You may get complains from guests, who may not like the breakfast served or were not happy with the view from their room. Instead of getting worked up and yelling at the staff, take this as opportunity to improve and provide a better experience to your guests. If there are complains about the quality of the breakfast, change the menu and add more dishes to give it a variety. Also, make improvements in the decor of the dining area to enhance the visual appeal. If guests complain about the view, offer to change their room. It is the small things that matter and can have a profound effect on the way your guests perceive the hotel. Things like having a neat parking space or displaying the soaps and shampoos in a nice basket or even ensuring that the window panes are spotlessly clean can make a big difference to your guests. While these are small things, guests tend to notice them. It is best to focus on a few areas and provide quality service in those areas rather than focusing on many areas and giving substandard quality to your guests. If you want to highlight the hotel’s swimming pool, ensure that it is clean, the changing rooms are neat and there are adequate loungers and fresh towels and bathrobes for guests. If you want to provide gym facilities in the hotel, ensure that there are high-quality equipment and machines for your guests. Similarly, look around at other areas and make a list of the ones that you want to highlight and just focus on them to give quality service in those areas. As mentioned in the beginning, your employees are the front face of the hotel. Hence, you should hire employees with care. They should be the best in their fields and this will allow you to provide quality service to your guests. Hire people, who believe in providing quality service and have a positive attitude. The people you hire should take pride in their work regardless of the department they are working in. This will bring out the best in them and ensure quality and superior service to guests.